Discover the ancient history of the Valley of the Queens where the Tomb of the Great Queen Nefertari lies. 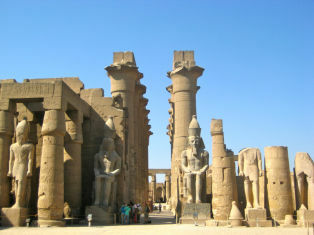 Vist the Temple of Ramses II and the Home of the famous Howard Carter and much more. 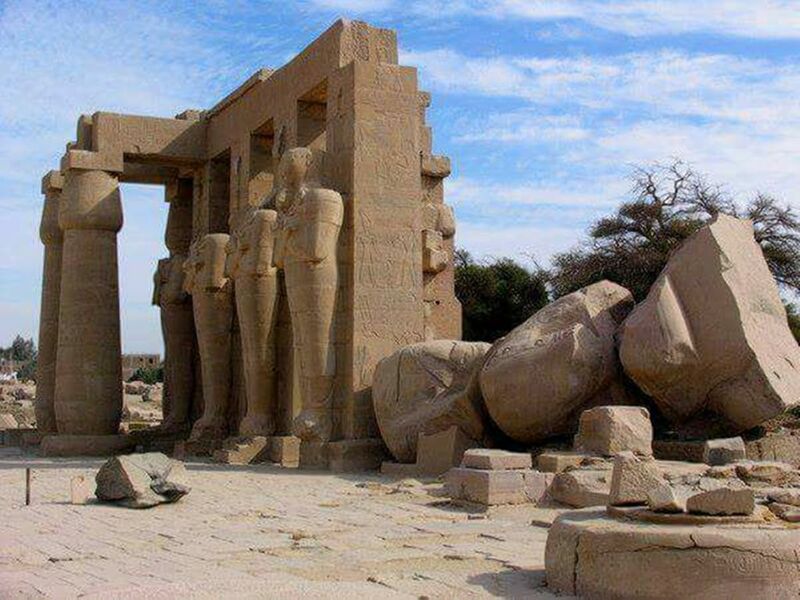 Visit the Valley of the Queens where the wives of Pharaohs were buried in Ancient time. 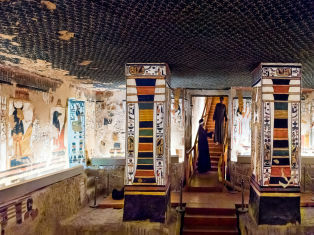 The Tomb of Princess Ahmose was one of the first Tombs made. 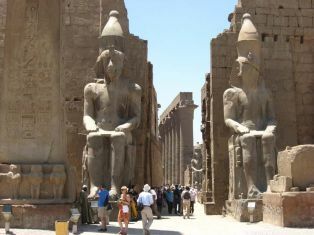 Our Reflections Private Tour Guide will pick you up from your hotel /Nile Cruise by A/C Vehicle to visit 4 magnificent sites of the west bank of Luxor. 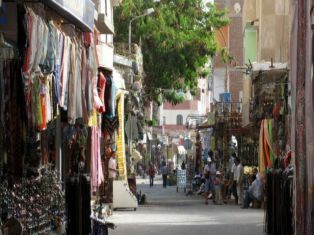 We start with a visit to the Valley of the queens which contains at least 75 tombs including the Tomb of Queen Nefertari ,queens of the 19th and 20th dynasties as well as other members of the royal families.Then visit Temple of the Ramesseum which was built by Ramses II as a funerary Temple in 1304-1207 B.C, and it was dedicated to the God Ra. Now journey on to Visit Howard Carter House . Former home of the famous English Egyptologist, Howard Carter House is a mud-brick domed structure turned into a museum with photographs of excavations and the original surveying tools.-and the laboratory where the archeologist spent many years looking for "the boy king" ,The surrounding garden features a detailed replica of the burial chamber with the pharaoh's sarcophagus. 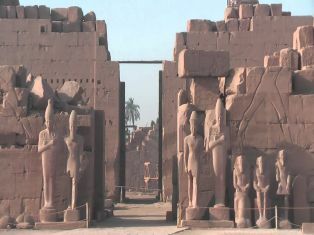 We finsh the trip with Temple of Seti I .The temple boasts a sophisticated and detailed architectural style, with numerous decorations, images of Egyptian deities, and hieroglyphs all over the walls. 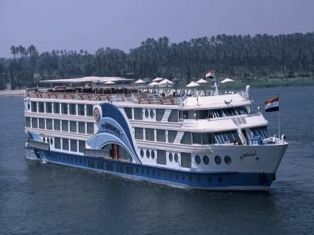 When you have finished your visits you will be transferred back to your Hotel/Nile Cruise. 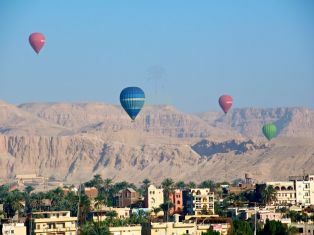 The distance between Valley of Kings and Hatshepsut Temple is approx.15 mins. The distance between Hatshepsut and Valley of Queens is approx.15 mins. 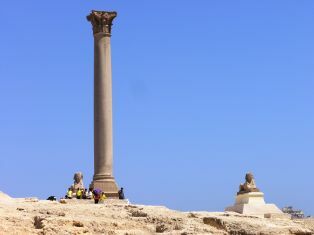 The distance between Valley of Queens and habu Temple is approx. 10 mins. 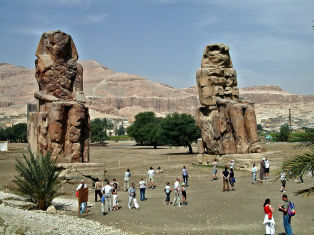 The distance between Valley of Queens and Colossi of memnon is approx. 15 mins.